Caregiving is not based on the dollar value, but the unquantifiable care provided by devoted individuals. And considering their care is at the forefront for our aging population, their efforts should never go unnoticed! 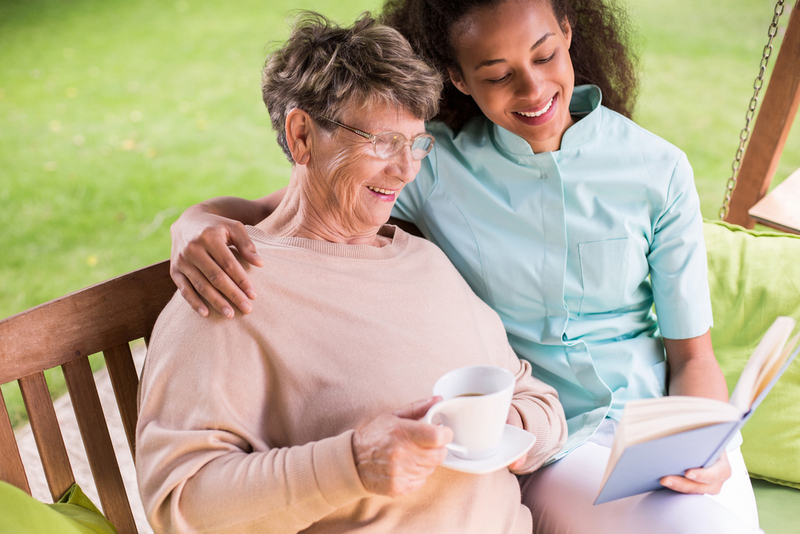 Honor caregivers this year with these six ways to celebrate National Caregivers Day! A caregiver offers senior care in one’s home or in a residential care facility with or without monetary income. But at the end of the day, caregiving is not based on the dollar value, but the unquantifiable care provided by devoted individuals. And considering their care is at the forefront for our aging population, their efforts should never go unnoticed! 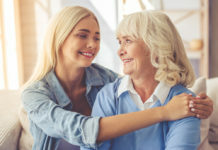 Honor caregivers this year with these six ways to celebrate National Caregivers Day! While it may seem cliché, sending flowers is a simple act of kindness to show you remembered that particular day. Choosing flowers based on their favorite color or type can also show you listen to them as a person, not just as a worker. If flowers may not seem suiting for that particular individual, send a box of cookies, bouquet of flowers, or any other delivery service offered in your area. Although receiving cards is always a nice gesture, writing a personal “thank you” inside strengthens the thought. Assist the elder in writing or simply have them communicate their thoughts. But if they are unable to communicate altogether, write on their behalf. No matter who writes it, receiving a handwritten card is sure to humble its receiver. 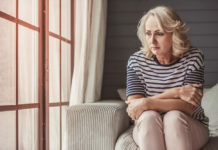 Swap out the primary caregiver with a temporary replacement, offering them a chance to relish in personal time. Assist in their daily duties while they delegate their time as preferred. And if time allows and attests, try tackling some of their own daily chores or duties. Whether it be preparing them breakfast or taking their laundry to the Laundromat, one less stress on their plate will be greatly cherished. From a relaxing massage to filling the room with essential oils, honor yourself with or gift a self-soothing therapy. Therapies such as massage therapy and aromatherapy can help relieve stress and act as a mental “reset” button, providing the opportunity to recharge and feel reinvigorated! Correspond a membership to accommodate the caregiver’s favorite hobbies and interests. Classes to a yoga studio can be a great way for them to relieve stress while a monthly coffee subscription can kick start their mornings. No matter the membership, they will always think of you during its use or when it has been received! If able to, consult with local businesses to offer small discounts or promotions. For instance, businesses who participate can suggest whoever comes in and posts a picture with the hashtag on their official page, will be thrown into a prize drawing. But no matter how you choose to celebrate, capture the moments and take to social media accounts and use #NationalCaregiversDay. Doing so can further promote the national day of honoring our fellow caregivers! 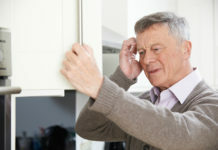 Next articleWhat is Dementia with Lewy Bodies?